Is Drupal, in many respects the main ‘competitor’ to WordPress, in crisis? According to Daniel F. Kudwien, it most certainly is, and it makes interesting reading when comparing and contrasting with the current status of WordPress. Issues, he argues, that can only be resolved by an almost complete refocus on the required features (fewer) and design (redone) – not to mention clarification and discussion on the role of ‘parent’ company, Acquia. But at the same time, especially as regards the development of the core platform, guided by an overarching corporate entity, there are definitely lessons to be learned and issues to take into account as regards future WP development. 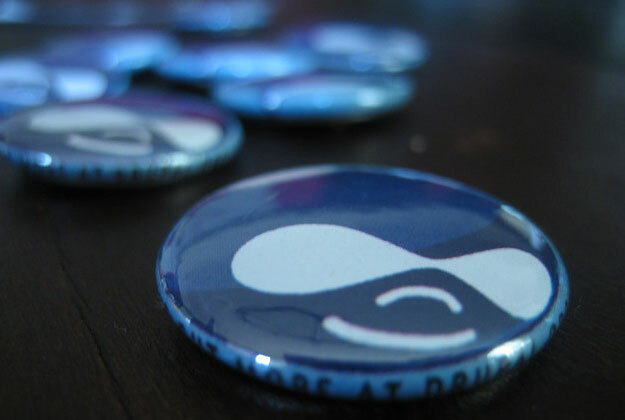 Are you a Drupal user – as well as, or instead of, a WP one? Do you reckon Drupal is in crisis?